Barb Neal (left), Bryan Denig, and Nina Bassuk on the National Mall. In hot and steamy June of 2017, a team of researchers and arborists from Cornell University’s Urban Horticulture Institute (UHI), headed up by UHI Director Nina Bassuk, worked dawn to dusk evaluating the condition of the American elms and soils on the National Mall in Washington DC. This iconic landscape is often referred to as “America’s Front Lawn,” and the National Mall turf grass was fully renovated between 2010 and 2016, involving infrastructure upgrades, at a cost of $40 million dollars. Now, UHI hopes the Mall trees will get the same level of attention. 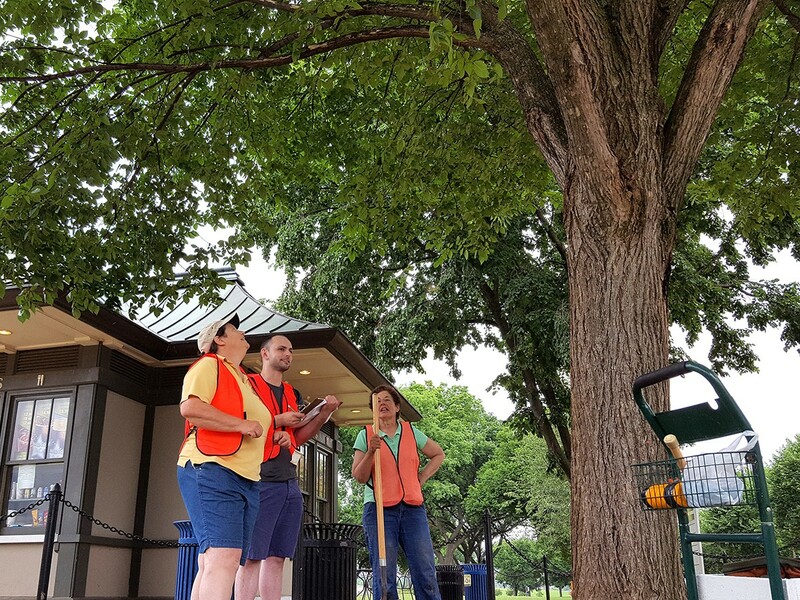 Bassuk and then-graduate student Yoshiki Harada worked together on soil evaluation, taking 108 soil samples back to Cornell, while ISA Board Certified Master Arborist Barbara Neal and UHI Visiting Fellow Bryan Denig performed an ISA Level 2 evaluation of the National Mall’s 550 trees. Bassuk and team also used ground penetration radar on a sample of 16 of the trees to find out precisely where the roots are. These abridged versions of 88 of the most popular Tree City USA Bulletins are a free, handy reference for the tree enthusiast or professional arborist. 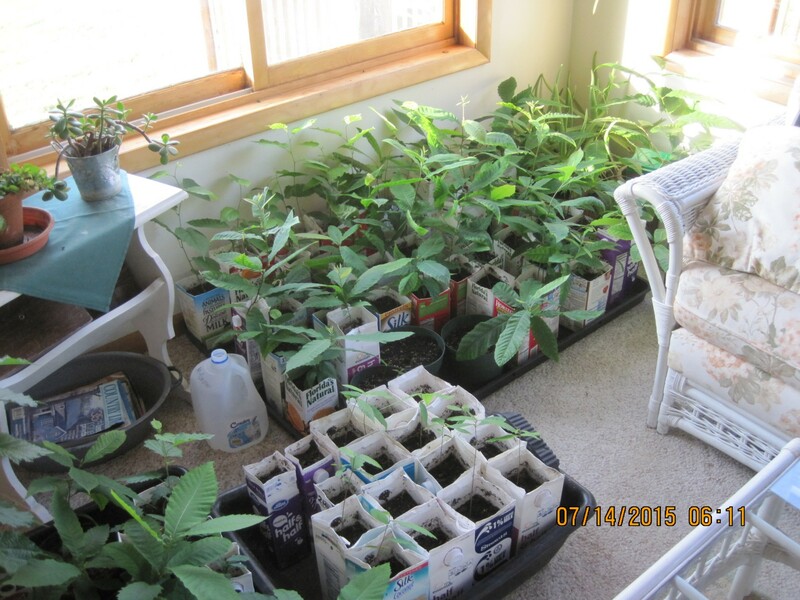 They are provided by the Arbor Day Foundation. Click on the bulletin to access and easily print or download a PDF. View the complete collection of Tree City USA Bulletins in the bulletin archive. In their recent paper in Urban Forestry and Urban Greening, “Long-Term Remediation of Compacted Urban Soils by Physical Fracturing and Incorporation of Compost,” study authors Miles Sax, Nina Bassuk, Harold van Es, and Don Rakow published their findings after twelve years of applied research. The technique, “Scoop & Dump Soil Remediation,” was introduced in a previous Council blog post about Urban Horticulture Institute research. On the Cornell University campus a long-term study has measured the impacts of a soil remediation strategy on plant growth and soil quality using the Cornell Soil Health Test. The Scoop & Dump (S&D) process of soil remediation consists of physically fracturing compacted urban soils, incorporating large quantities (33% by volume) of compost with the use of a backhoe, and annually top dressing with mulch. 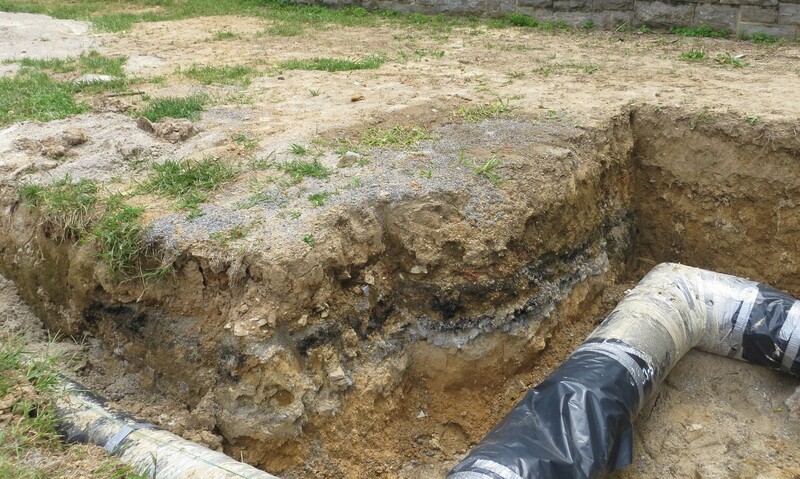 This study was designed to investigate the impact of this remediation technique for the amelioration of compaction and degradation of soils in the urbanized environment. The authors found that the Scoop & Dump method of soil remediation showed improvement in soil quality indicators – bulk density, resistance, aggregate stability, potentially mineralizable nitrogen, active carbon and organic matter content – compared to unamended sites. Over a period of 12 years, soil quality indicators – bulk density, active carbon and potentially mineralizable nitrogen – improved over time showing long-term beneficial effects of using the Scoop & Dump Technique. The application of the Scoop & Dump soil remediation strategy is an appropriate method for restoring soils damaged by heavy equipment, building construction and urbanization impacts. With minimal annual maintenance including the addition of shredded bark mulch, these improvements in soil quality are maintained or enhanced over time. This technique offers a practical, research-based tool for green industry professionals, arborists and landscape contractors and has a strong potential for improving soil quality using locally sourced materials and sustainable methods. Ed and Betsy Gilman, married 37 years, overlooking the Brooklyn Bridge on a visit to NYC. Dr. Ed Gilman is a popular presenter among NY arborists and members of our state’s U&CF community, giving talks based on his decades of applied research at the University of Florida (UFL) and countless field observations and conversations with arborists. 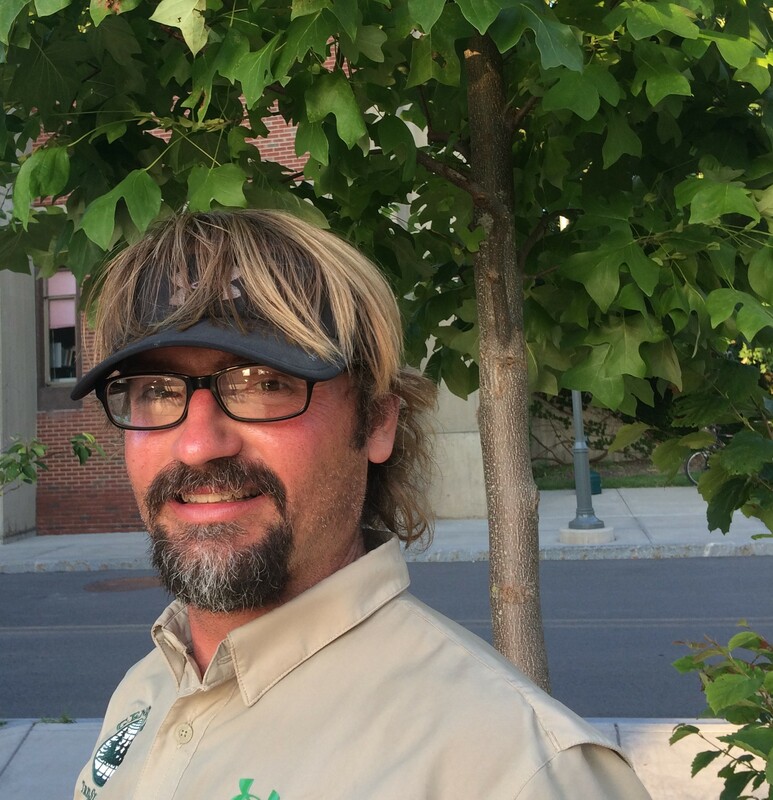 Gilman retired from UFL in July but— happily for our industry—he is going to continue doing education in the field, especially with commercial arborists around proper pruning techniques. The resources he created on UFL’s website for pruning and all things related to trees and other landscape plants are phenomenal—more about those later. How is the transition to semi-retirement going? Ed Gilman: Retirement allowed me to step back and take a break from writing; after 120 scientific publications and 35 years of tearing trees apart, I felt it was someone else’s turn. I’ll have more time now to do education in the field with commercial arborists—sharing the practical fruits of my research and that of my colleagues, which I really enjoy. I stay involved with ISA Florida and with the ANSI Pruning Standards committee. It’s nice to remain plugged in and relevant. What would be particularly gratifying is if I could get more people doing what I’m doing in terms of the education of commercial arborists. Stay tuned for more on that. What is Soil Profile Rebuilding? Susan Day Explains. Drs. Susan Day and Nina Bassuk have collaborated on a variety of research projects in the urban forest, with a special focus on soil remediation. 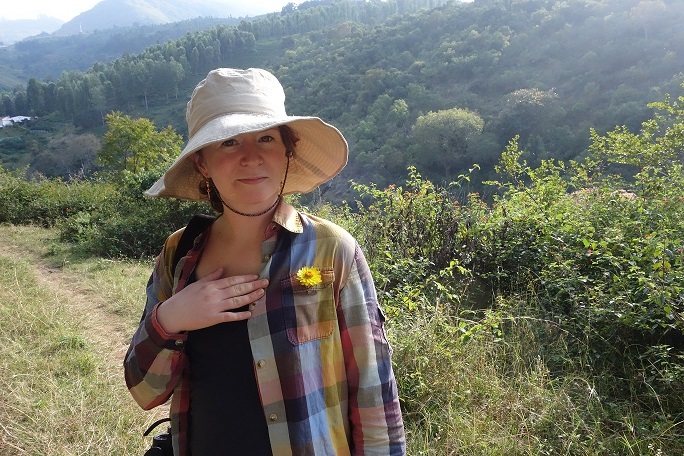 Susan Day is an associate professor in the Virginia Tech Departments of Forest Resources & Environmental Conservation and Horticulture, and longtime Council stalwart Nina Bassuk directs the Urban Horticulture Institute at Cornell. Here, Susan Day summarizes her findings after ten years of researching Soil Profile Rebuilding (SPR), a technique that the urban forestry community will be hearing about! 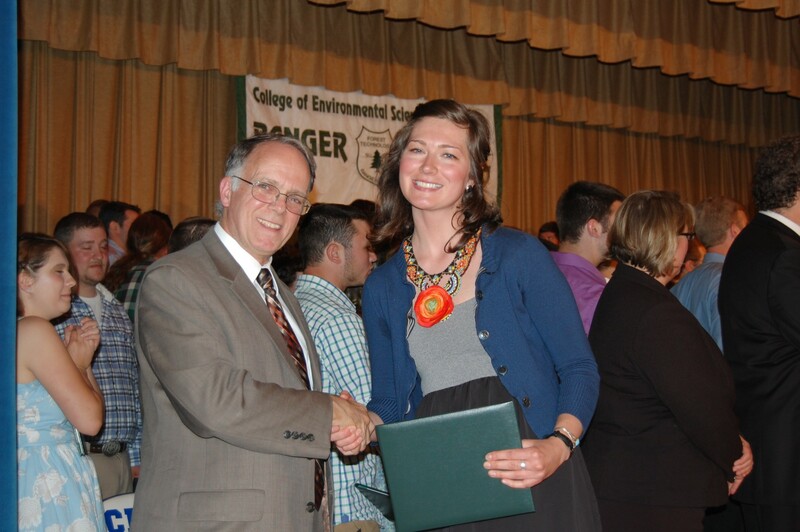 See also this post from 2014 about Nina Bassuk’s related soil amendment research. 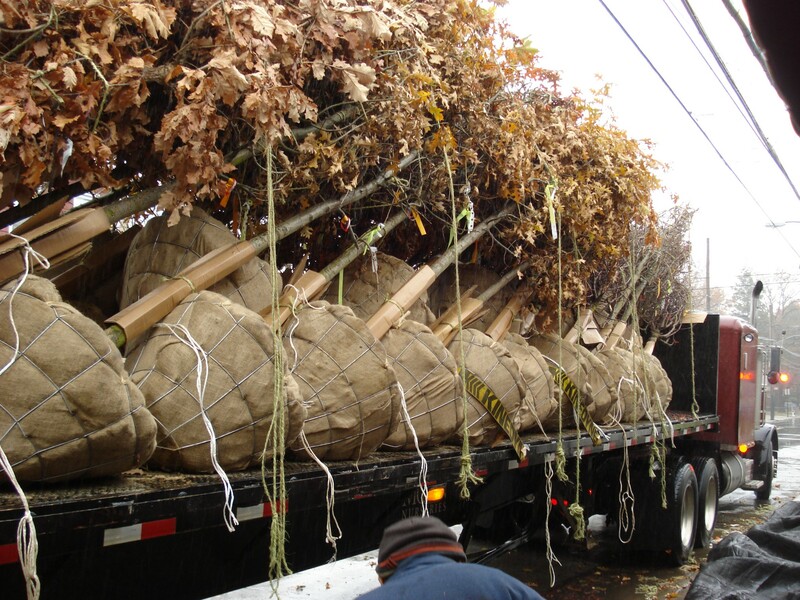 Urban foresters and their allies know poor soils can lead to an endless cycle of dieback and tree replacement. 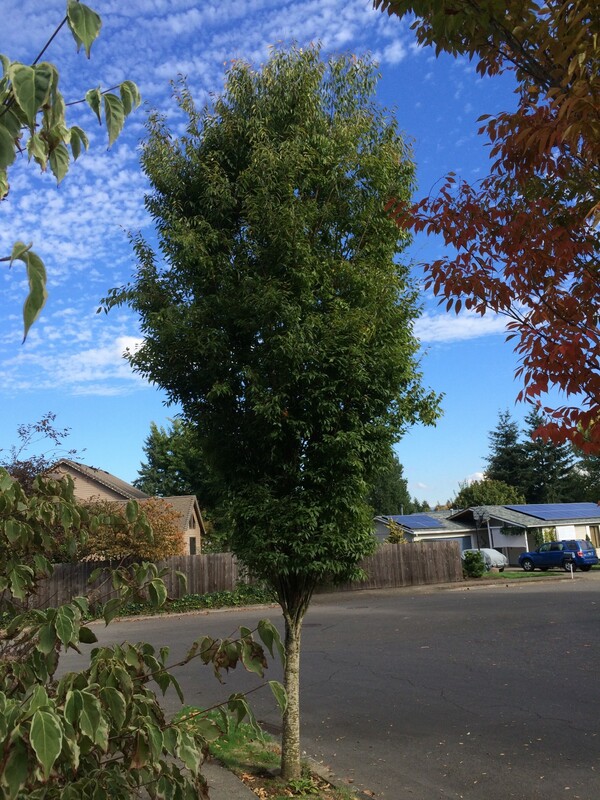 Even if trees do establish, growth can be underwhelming and tree health disappointing. Increasingly, project managers have been turning to soil replacement, where existing soils are excavated and removed and replaced with “recycled” or blended soils. These soils present their own challenges, however. For example, many imported blends rely on high sand contents to improve drainage, resulting in low water-holding capacity and drought stress for unirrigated plantings. Resulting sharp transitions in soil texture introduce the possibility of creating a “bath tub” effect in situations where it is impossible to replace all the soil and new soils are confined to the immediate vicinity of individual trees. There is an alternative to soil replacement that is especially appropriate where there are extended open soil (unpaved) areas such as in street medians—soil rehabilitation. Soil rehabilitation can help restore important ecosystem functions such as stormwater transmission and vegetation support to existing native soils. 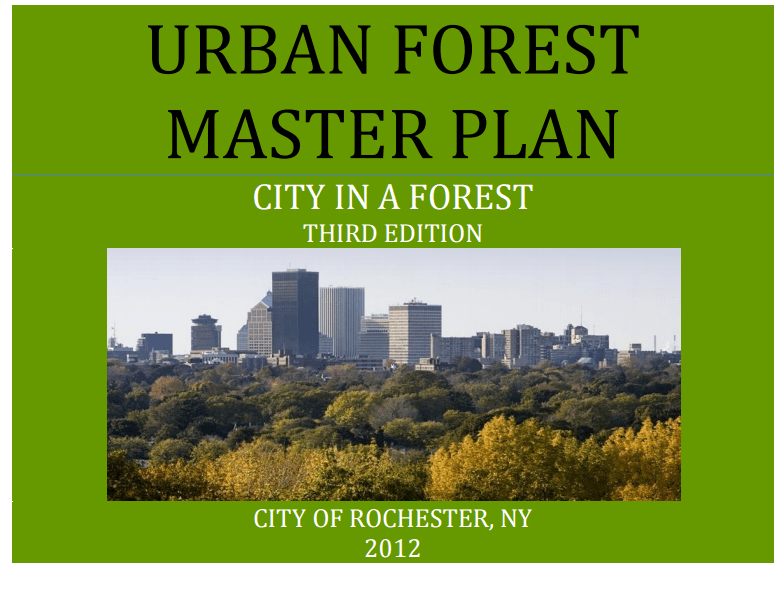 A repository of more than 30 roundtables from CITY TREES magazine 2005-2017 is freely available on the home page of the Society of Municipal Arborists (SMA) website, www.urban-forestry.com. The roundtable format was a suggestion from Dr. Nina Bassuk that City Trees took and ran with. Each roundtable contains advice and anecdotes on a theme from 8 to 10 professionals. The information will be of interest to anyone involved in the urban and community forestry (UCF) world! The topics are: Bees, Bioswales, Building Bridges Between LAs and MAs, Building Bridges with City Depts, Part I and II, Cemeteries, Climate Change, Consulting, Contract Growing Partnerships, Drought, EAB, Fall Planting, Flood Damage, Gas Lines and Trees, Historic Trees, Invasives, Large Tree Relocation, Medians, Memorial Trees, Palms in the Urban Forest, Pruning Cycles, Pyrus Problems, Sewer Lines, Slopes, Social Networking, Teaching, Tree Boards, Tree Lights, Urban Forestry’s Location in City Departments, Urban Fruit Trees, Urban Wood, Zoos. Sample entries from roundtables follow. Please go to www.urban-forestry.com to take advantage of this resource and learn more about the SMA, which welcomes members from all spheres of the UCF world (paid or volunteer).